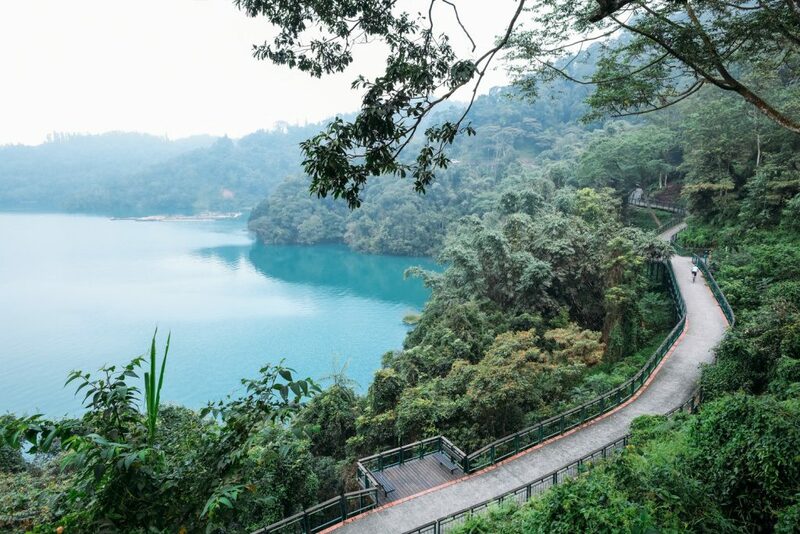 Pick up from hotel – by bus to Nantou – Puli (a cultural & artistic heaven) – Sun Moon Lake – Lake bus tour (Wenwu Temple – Ita Thao Indigenous Village – Ci-en Pagoda – Xuanzang Temple) – Sun Moon Lake. Sun Moon Lake – Lukang Historical and cultural town – by bus or by train for Taipei. 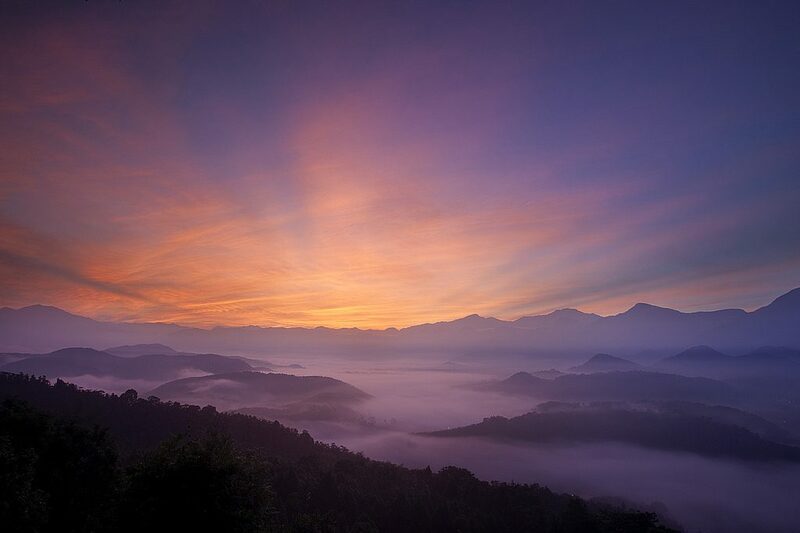 Puli: The people of Nantou country in central Taiwan are proud of the natural beauty of Puli, a small town at the geographical heart of the island. The town is famous for its ‘four Ws”: weather, water, women, and wine. Sun Moon Lake: The poetically lake is the most famous attraction in Taiwan. With over 100 square kilometers, the lake got its name because the northern part of it has the shape of the sun and the southern part of it has the shape of crescent moon (those two parts are separated by Lalu Island). “Autumn Moon Scene of the Sun Moon Lake” is considered as the most attractive 12 sights in Taiwan. Ci-en Pagoda: Ci-en Pagoda is located on Sha Ba Lan Mountain near Sun Moon Lake. It was built by Chiang Kai-Shek in memory of his mother in 1971. The construction was very difficult because the materials had to be shipped over the lake and moved up the mountain. The Ci-en Pagoda is 46 meters in height and has become the famous landmark of Sun Moon Lake. Surrounding the tower are beautiful plants and trees and there are stone tables and chairs for visitors to take a rest. The Ci-en Pagoda overlooks Lalu Island and Sun Moon Lake. Lukang: The Village of Lukang, located about 180 kilometers south of Taipei, is known as a center of arts and handicrafts, particularly wooden and bamboo items. It is the nearest port to the coast of Mainland China. In earlier years, the city was the site of magnificent homes and temples of uniquely Taiwanese architecture. Some of these structures still exist today. The Lung Shan Temple is the prime example.